Sri Lankan Airlines has decided to offer preferred meal plans to passengers travelling from Addu City. 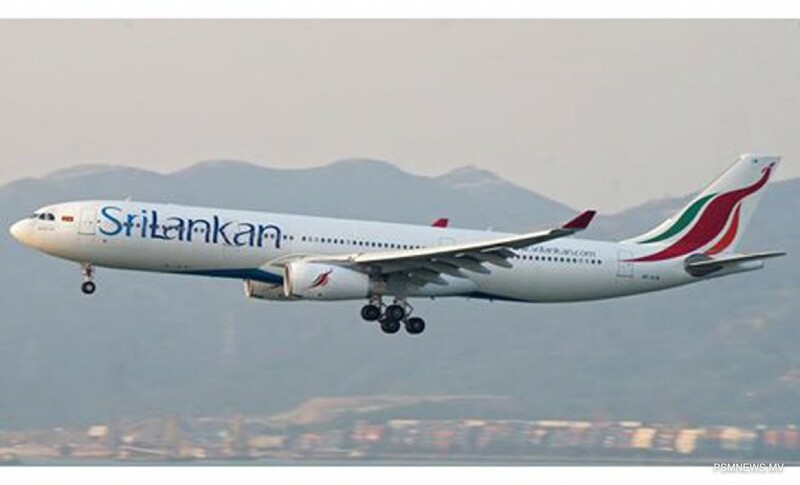 Sri Lankan Airlines stated passengers travelling from Addu can order meal plans 48 hours prior to departure time and can order from the Sri Lankan Office in Addu. Moreover, Sri Lankan Airlines revealed meal pre-order menu can be checked from its website. Meals plans will cost between USD 10-25, according to Sri Lankan airlines.